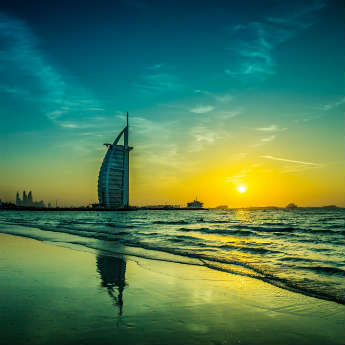 It’s no secret that Dubai is one of the most extravagant cities in the world, a consumer heaven where the affluent come to spend big bucks in the lavish hotels and gigantic shopping malls. In a world where nothing is done by halves there are plenty of opportunities to splurge…but it’s also possible to enjoy the city for next to nothing. 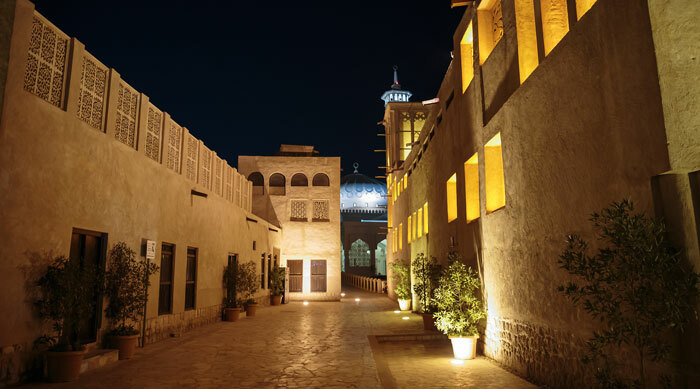 This historic quarter is one of the only surviving remnants of old Dubai, and its courtyard houses and winding streets give visitors a great insight into the city’s past. The Dubai Museum has an admission fee but it's only 3AED (approximately 60p), and anyone can get themselves a free history lesson by taking to the streets to soak up the atmosphere and see the traditional architecture. 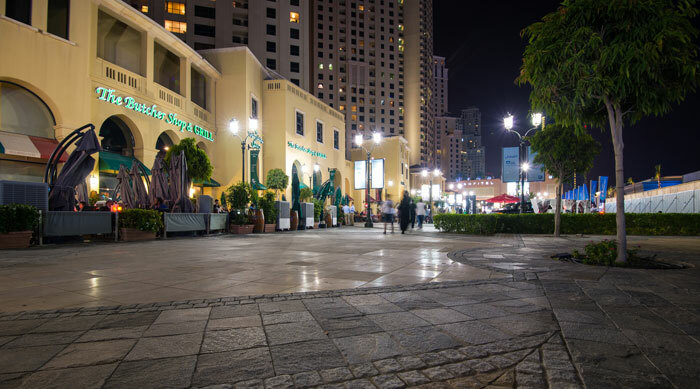 The Walk at Jumeirah Beach Residence is a waterfront promenade that doubles as an outdoor shopping and dining district, hosting a wide selection of hotels, restaurants, shops and market stalls. Dancers, musicians and public art installations add to the atmosphere, making it a great place to wander, browse the shops and people-watch. With Dubai’s high temperatures, a trip to the beach and a cooling swim in the sea is often the most appealing way to spend the day. 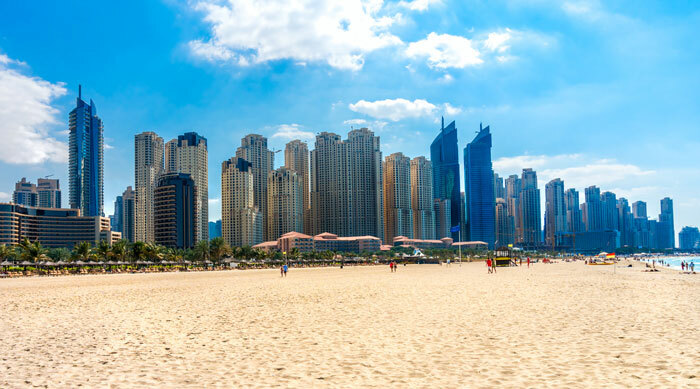 Although a lot of Dubai’s coastline is claimed by high-end hotels, there are several great public beaches to choose from including Jumeirah Open Beach, Kite Beach and Al Mamzar. There are few places that encapsulate the Arabian culture more than souqs. Even if you have no intention of buying, these traditional markets are great places to browse and people-watch in busy, vibrant surroundings. 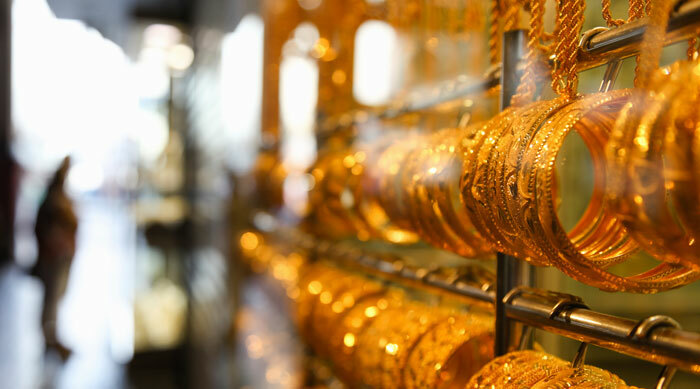 Visit the famous Gold souq or one of the perfume or spice markets, soak up the atmosphere and watch locals and tourists alike haggle for bargains. 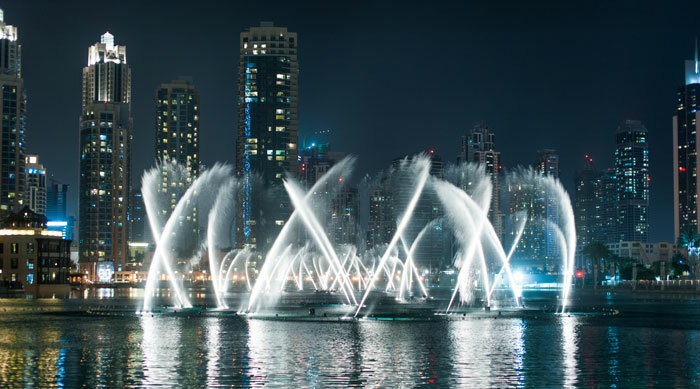 Dubai boasts the largest choreographed fountain display in the world, and this spectacular show of light and music is not to be missed. 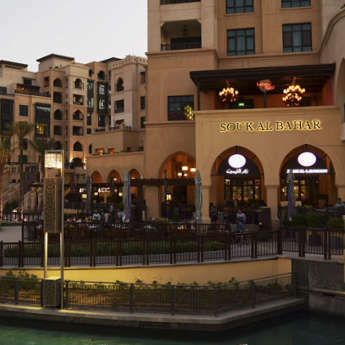 The daily performances run every 30 minutes from 6pm until 11pm, and are best viewed from the Waterfront Promenade outside The Dubai Mall or the walkway by Souk Al Bahar. Remember to stay upwind of the fountain to avoid getting wet! Fancy a movie night under the stars? Dubai has several outdoor cinema events around the city, particularly during the annual Film Festival, offering a variety of genres, so you’ll always be able to find a film to suit you! JLT Park, Reform Social and Pyramids at Wafi shopping centre all host weekly screenings, so pick your film, take along a blanket and settle down for a cinema night under the stars. 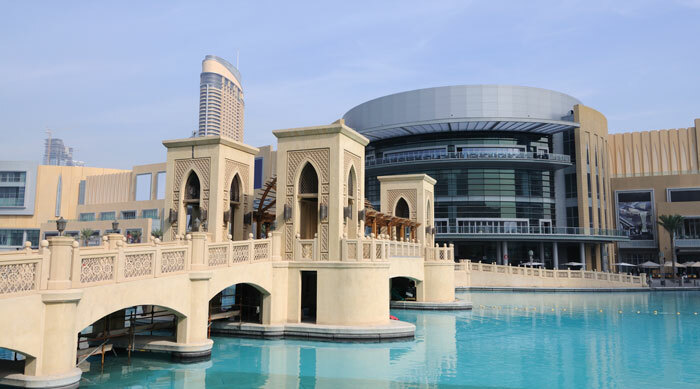 This recreation of the fishing settlement that used to stand on the riverbank is somewhat kitschy, but is a surprisingly realistic representation of bygone life in Dubai. Attractions include live displays from potters and weavers and demonstrations of pearl diving, and really help to transport visitors back in time. 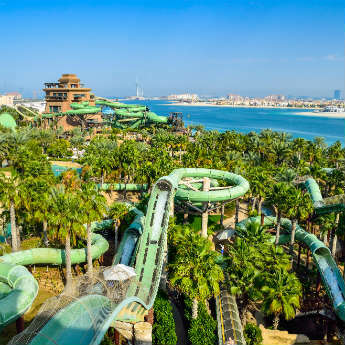 Find out more about holidays in Dubai.